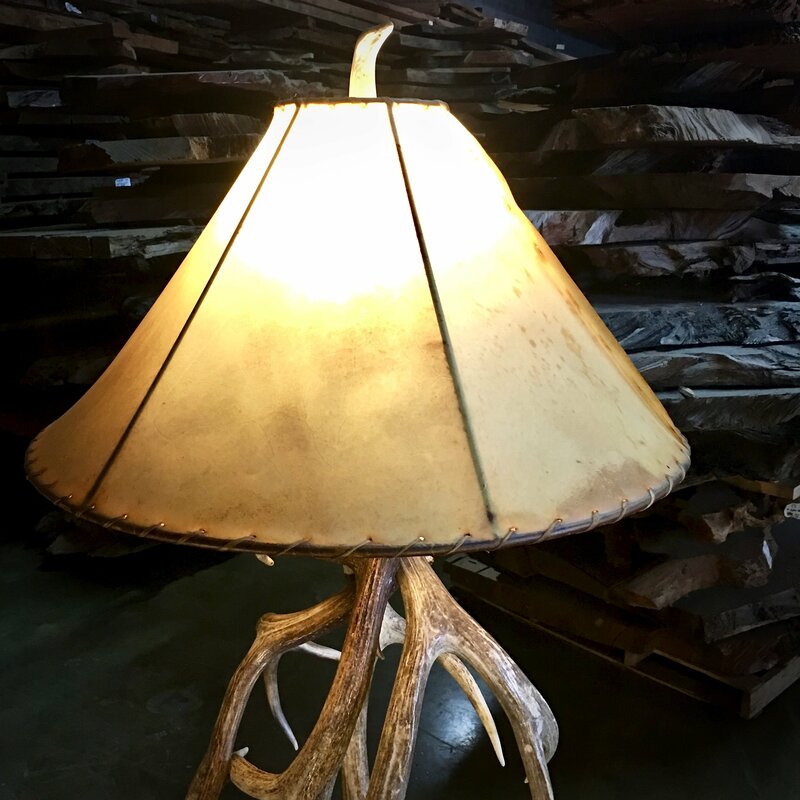 This light is 67″ tall 24″x24″ and includes a rawhide lamp shade, custom crating and shipping. 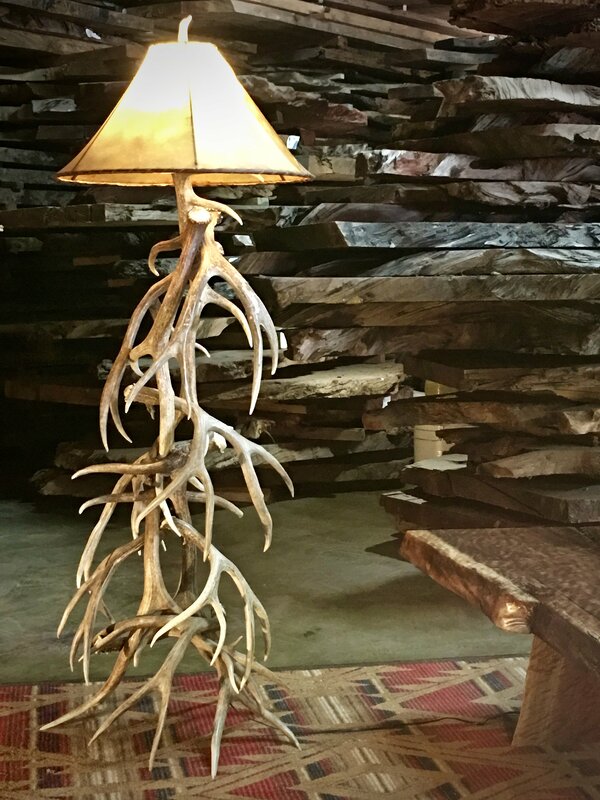 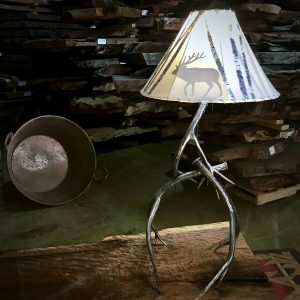 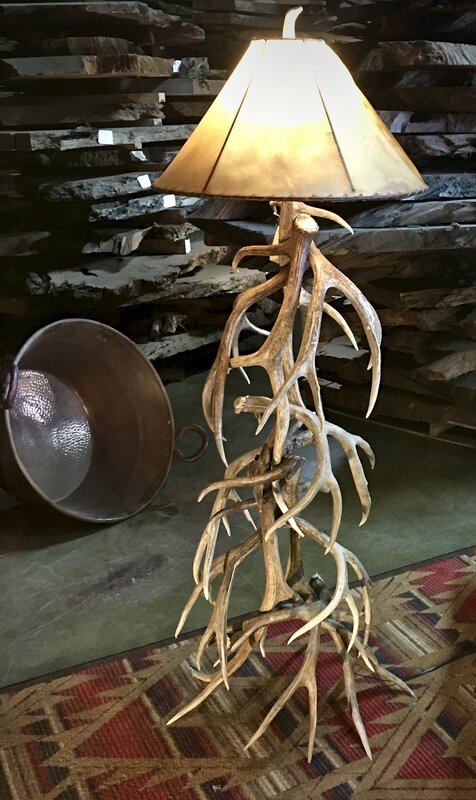 Antler floor lamp crafted using natural antler sheds. 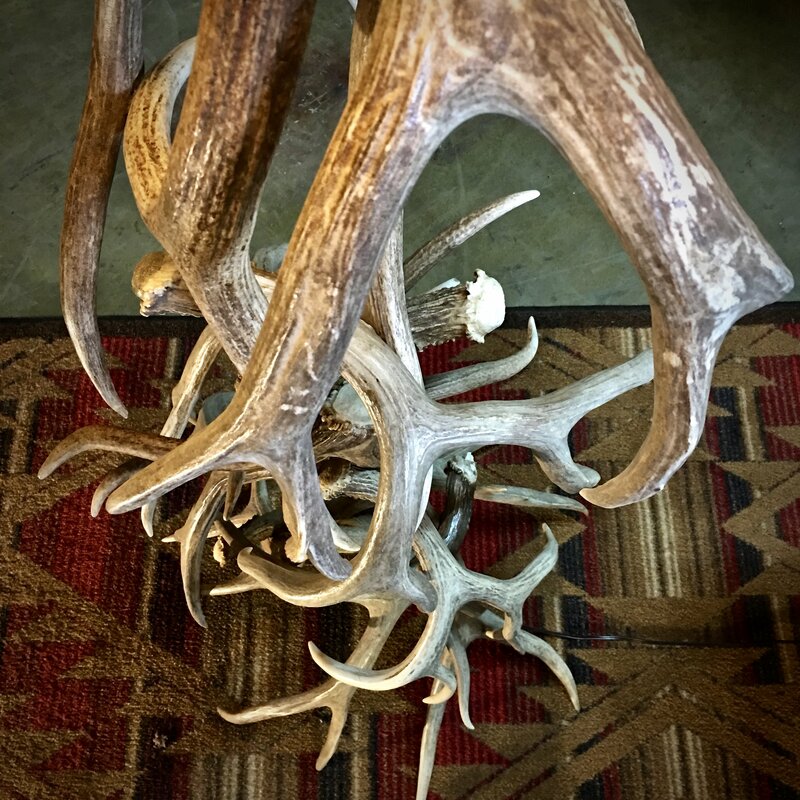 Yes, we use real antlers that are naturally shed from Elk, Moose, mule deer, whitetail deer, fallow and more. 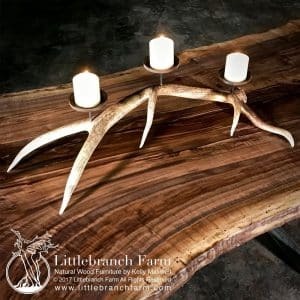 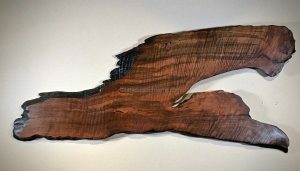 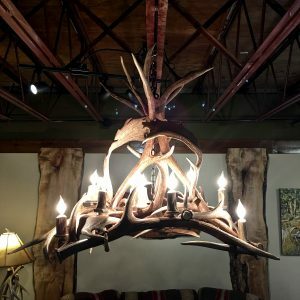 Our artist can custom craft antler lighting to meet your needs.